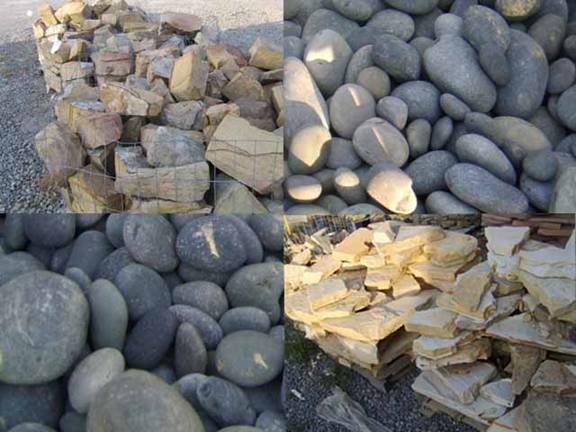 Where you can find Bulk Natural Stone in Kentucky. 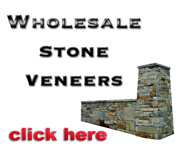 Wholesale means not for sale to the public or contractors only retail outlets! Location: We sell to Kentucky! Visit our List price page for more information.